Participants from 10 Pacific countries, other countries, as well as representatives from regional and international organizations, civil society, and academia, met in Rarotonga from 21 to 24 May 2013 for a consultation on “Human Mobility, Natural Disasters and Climate Change in the Pacific.” They welcomed the Nansen Initiative. 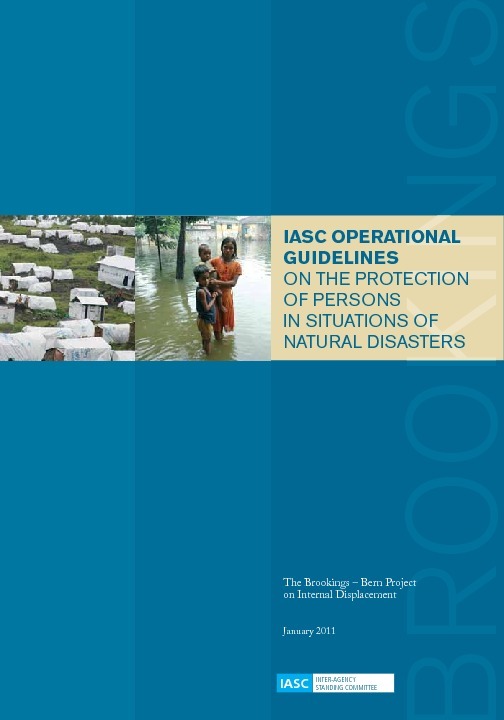 This Initiative is a state-led, bottom-up consultative process intended to build consensus on a protection agenda addressing the needs of people displaced across international borders in the context of natural disasters, as well as the effects of climate change. Participants reaffirmed the 2008 Niue Declaration on Climate Change, in which Pacific Leaders emphasise “the importance of retaining the Pacific’s social and cultural identity, and the desire of the Pacific peoples to continue to live in their own countries, where possible.” The participants stressed that having to leave one’s own country is the least preferred option. Participants expressed concern that cross-border relocation may negatively impact on nationhood, control over land and sea territory, sovereignty, culture and livelihoods. 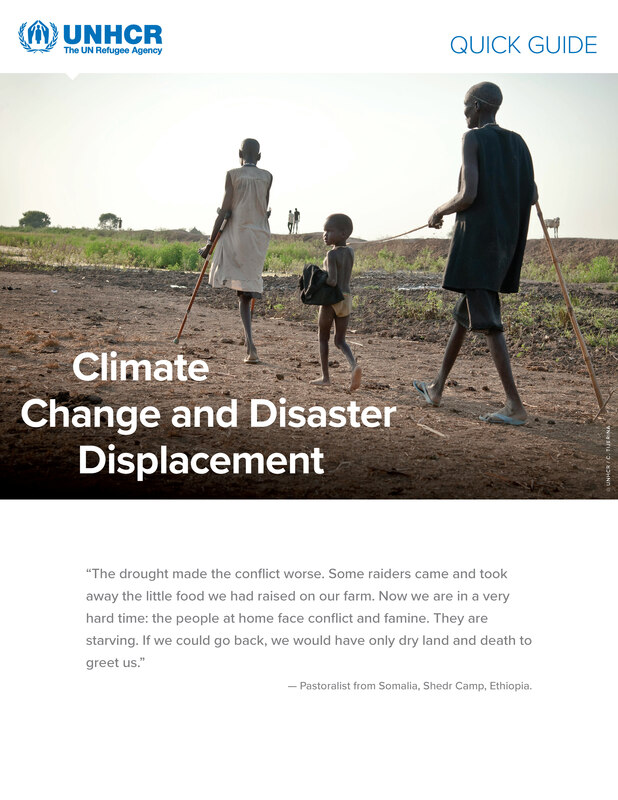 Participants stressed the importance of climate change mitigation and adaption measures to prevent displacement and avoid the need for relocation. Planning within the region for population movement must be seen as complementary to these efforts. Participants expressed concern that effects of climate change and recurrent natural disasters in the Pacific region increasingly trigger population movements. 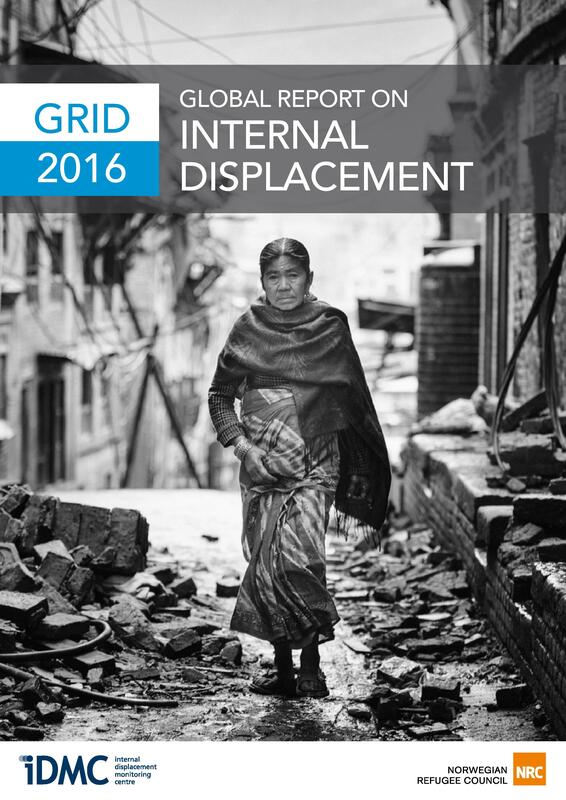 Cyclones, flooding, landslides, tsunamis, earthquakes or volcanic eruptions cause the displacement of communities. Already, coastal erosion and the salinisation of fresh water sources and agricultural land associated with sea level rise prompt people to move to safer places or even make the planned relocation of whole villages necessary. 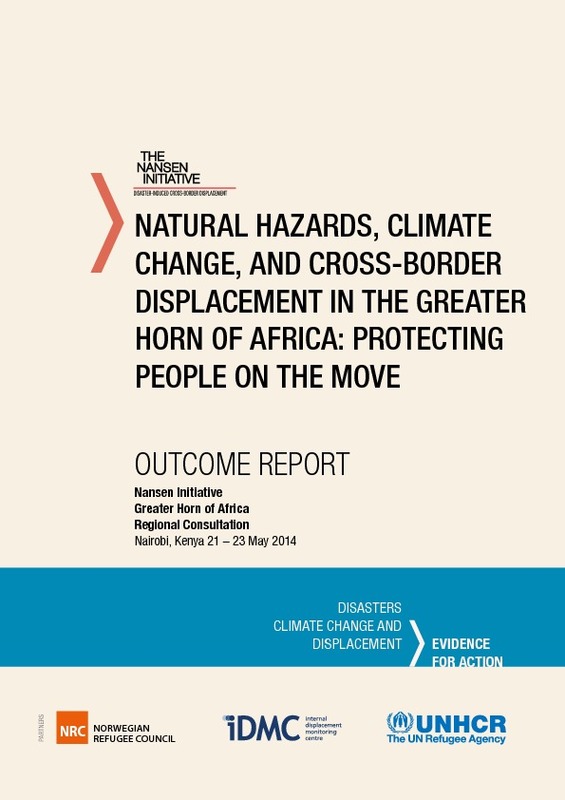 In this context, the identification of suitable land to relocate communities at risk of exposure to natural disasters, or whose land has been rendered uninhabitable, is a particular challenge.